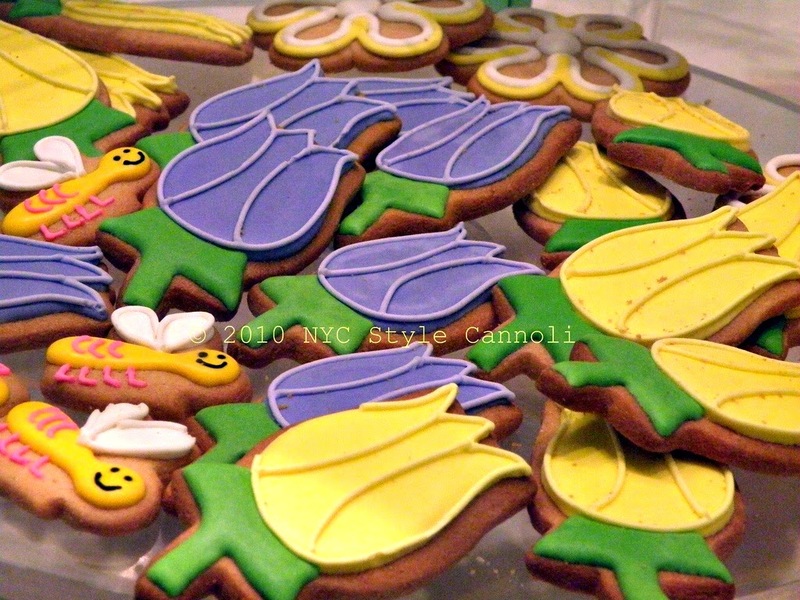 Photo Gallery Tuesday " Eleni's Spring Cookies"
These gorgeous cookies are from Eleni's New York which has a location in Chelsea Market. They make some of the most amazing cookies, designed too pretty to eat. I think everyone is ready for Spring to get here already. I was in the city this past Saturday, it was glorious, in the 60's and wonderful for walking around. Then Sunday we get hit back to the 20's again! I don't know what is with this weather, but it sure has been unpredictable! Hopefully we will not have this cold much longer, and get to enjoy some pleasant weather for visiting one of the best walking cities in the world, New York City! Have a most wonderful Tuesday everyone! !